Suja, meaning long, beautiful life, embodies the promise that flows from the cold-pressured beverages it delivers in each and every bottle. 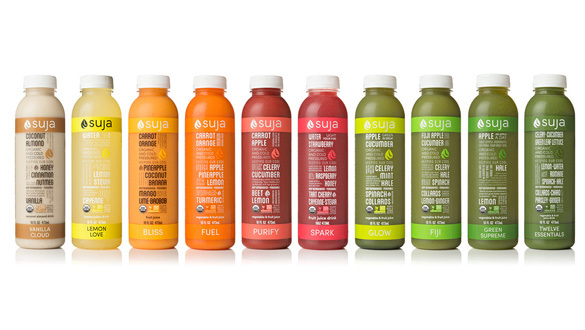 Suja was founded by four diverse San Diegans from different walks of life that came together in the most unexpected of circumstances to form what is now the fastest growing organic, cold-pressured and Non-GMO beverage company in the U.S.. 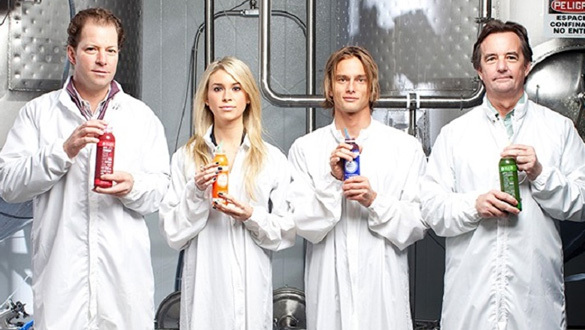 The rest is history: Co-founders Annie, Eric, James and Jeff came together to form Suja Juice as we know it today, with a mission to get the best quality organic and Non-GMO juice into as many hands as possible. 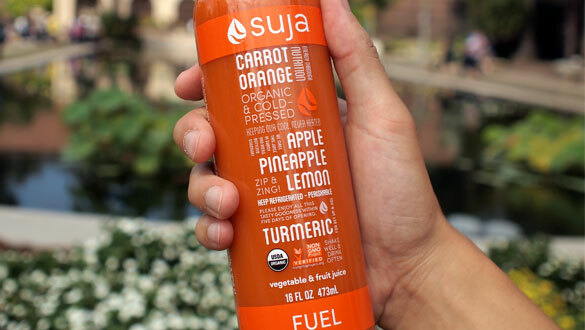 Through the large-scale use of organic, Non-GMO fruits and vegetables, and implementation of a breakthrough displacement technology called High Pressure Processing (HPP), Suja Juice has become the nation’s leading organic and cold-pressured juice brand.